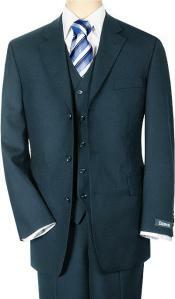 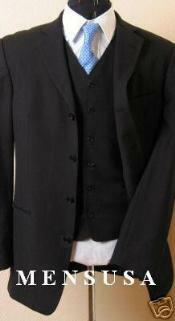 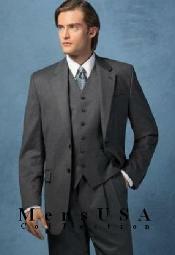 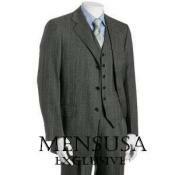 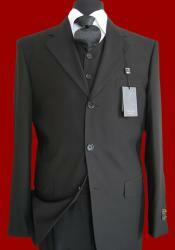 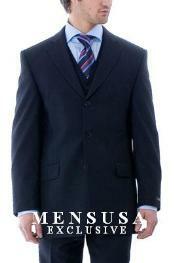 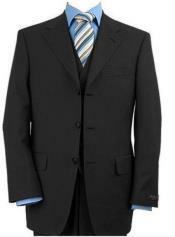 MensUSA.com has splendid collection of men's 3 piece suits, exclusively produced from excellent cloth materials. 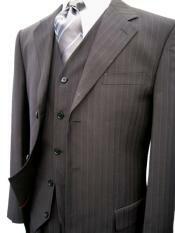 Our three piece suits are made from three individual parts; coat, trousers and waistcoats. 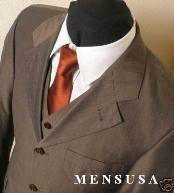 We have superb collection of outfits, offered in different colors, designs and styles. 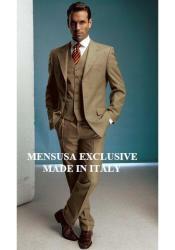 Why to Choose Men's Three Piece Suits from MensUSA.com? 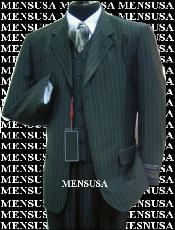 Here at MensUSA.com, we use quality fabrics and highest craftsmanship which are incorporated to produce classic men's suits, trousers and waistcoats. 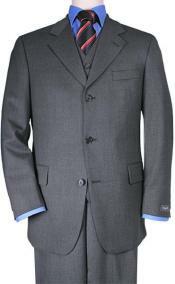 We have one of the fastest selling modern and classical 3 piece suites, suitable for any sort of occasion which will bring out the best in every man. 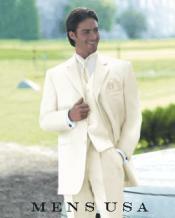 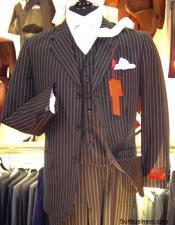 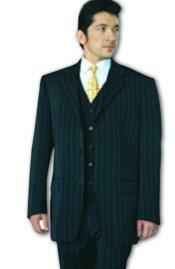 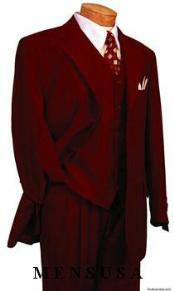 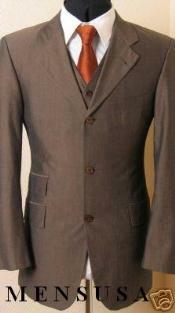 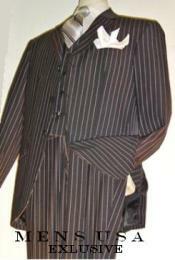 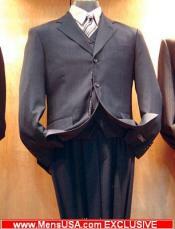 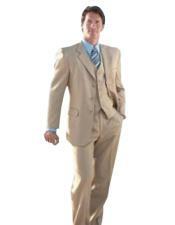 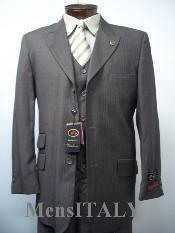 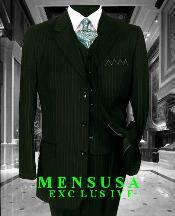 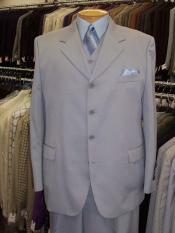 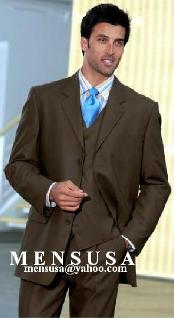 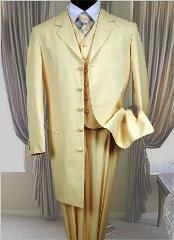 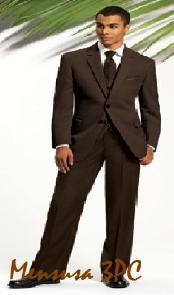 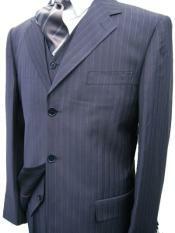 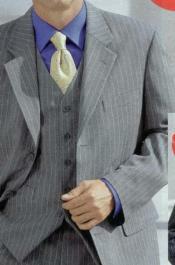 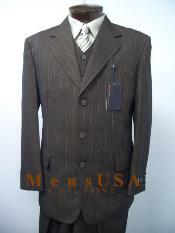 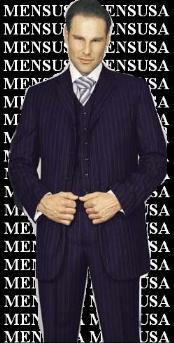 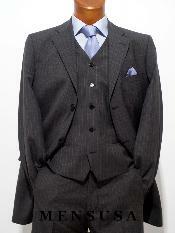 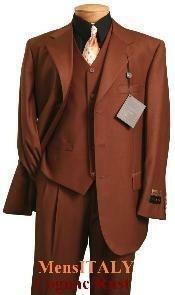 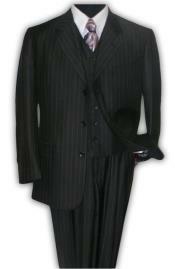 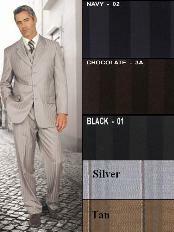 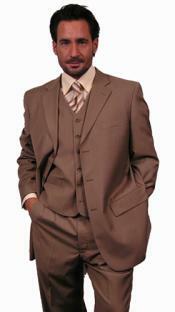 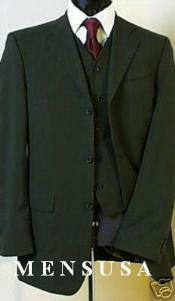 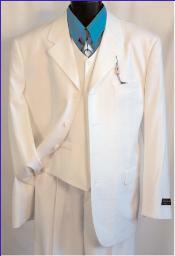 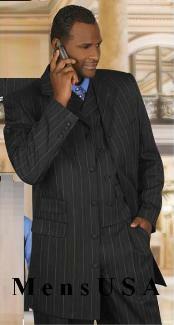 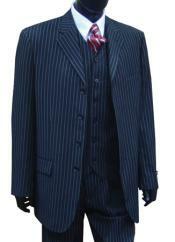 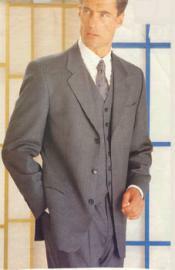 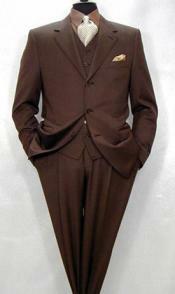 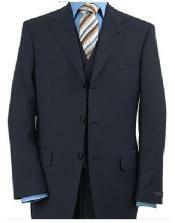 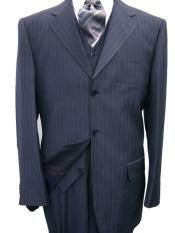 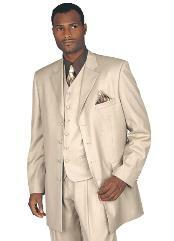 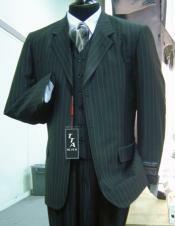 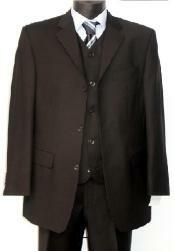 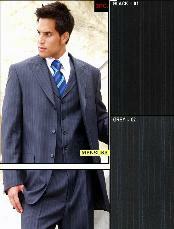 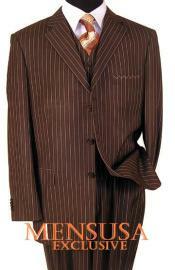 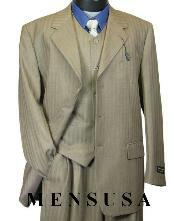 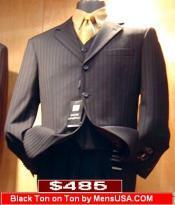 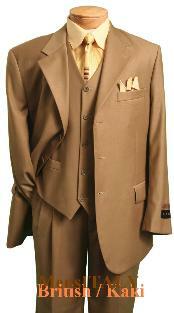 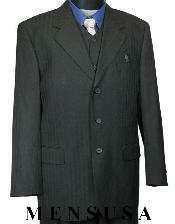 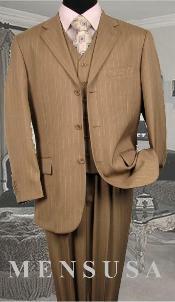 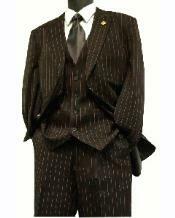 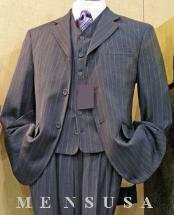 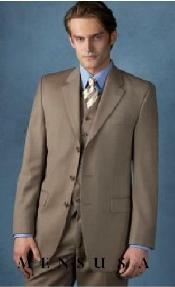 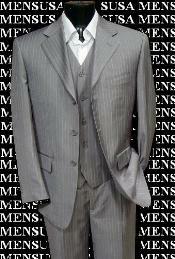 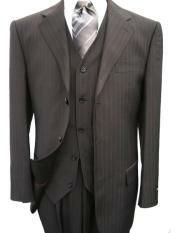 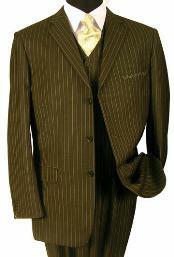 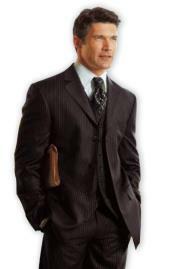 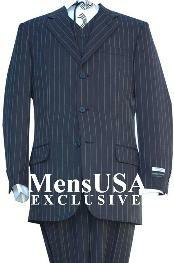 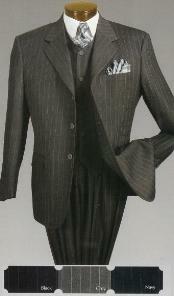 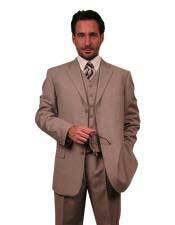 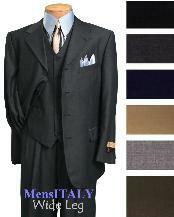 MensUSA.com offers 3 piece suits in fantastic colors like beige, bronze and gold available as pinstripe fashion zoots. 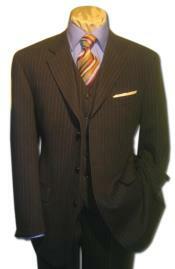 Our peak collar 3 piece suits features a 34 inches length with hidden buttons with center bank vent. 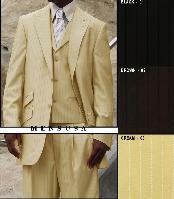 We also have 3 piece suits with four buttons and in pinstripe style in impressive colors like grey, trust, platinum, blue and charcoal. 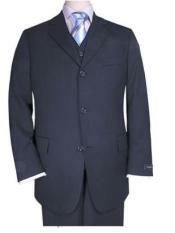 Our 3 piece suits also come with hidden buttons made from superior wool. 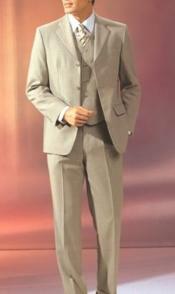 If you are going for a posh wedding or for any official meetings, our suits are must! 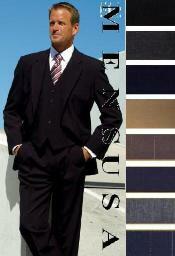 You will certainly feel the comfort of our suits only when you wear. 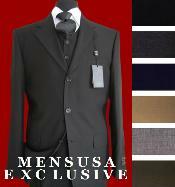 If you want to make an outstanding impression among your colleagues and friends, then MensUSA.com is the best place to order your 3 piece suits.